Comfort Keepers is dedicated to providing in-home care to senior citizens and others who need help with activities of daily living. Our goal is to allow people to stay in their own homes rather than seeking other care alternatives. We provide care that helps enrich our client’s lives and helps them maintain the highest possible level of independent living. Each Comfort Keeper is carefully selected, screened and trained for capable and compassionate care. Each Comfort Keeper undergoes extensive background checks and is insured to protect our clients and their families. 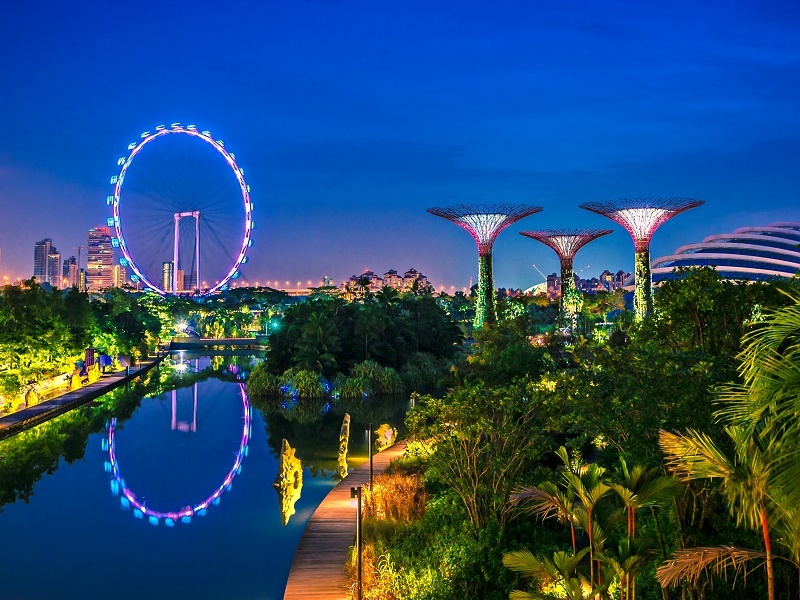 Our Mission is to provide our clients with the highest level of quality of life possible. We shall treat each of our clients with the respect and dignity they deserve, as though we were caring for a member of our own family. 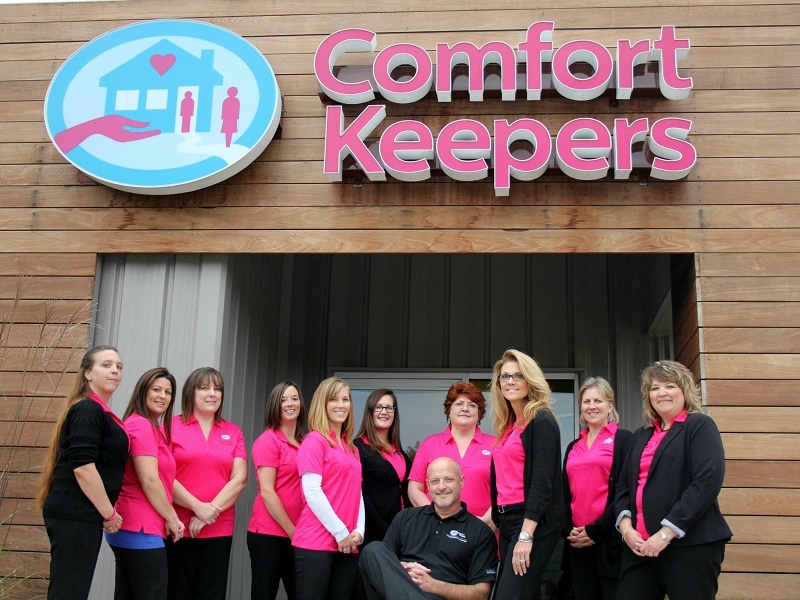 Comfort Keepers is comprised of a network of caring individuals who are equally committed to providing comforting solutions. In fact, many of our owners were drawn to this business as a result of their own experiences in caring for a loved one. As you begin to review your options, let us be your helping hand. Our caregivers are Comfort Keepers and they are special people. They take pride in their ability to make a difference in their clients’ lives and enjoy helping them live comfortably and independently in the comfort of their own homes. It’s a mission of commitment and compassion. We understand that each person is different, that’s why each Comfort Keeper is chosen on the basis of compatibility with an individual client to ensure the best possible match. Every Comfort Keeper is carefully selected, screened and trained to provide capable and compassionate care for senior citizens and others who may need assistance. From extensive background checks and a careful screening process, to ongoing training and continuing education, each locally-owned office strives to offer the very best possible Comfort Keeper for any specific person or situation. All Comfort Keepers are bonded and insured to protect our clients and their families. 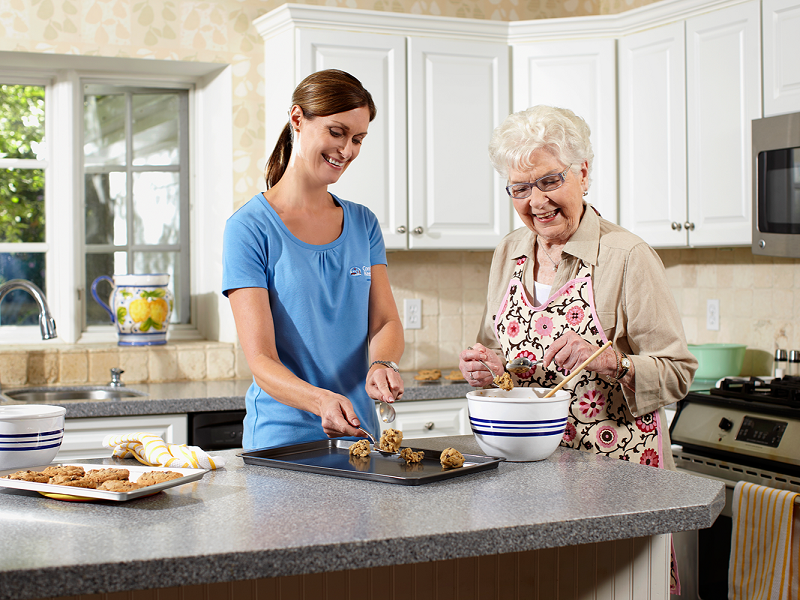 All Comfort Keepers locations provide companionship and housework services. Not all offices provide personal care services. Please check with the location where care is to be provided to determine how our services can fit your needs.